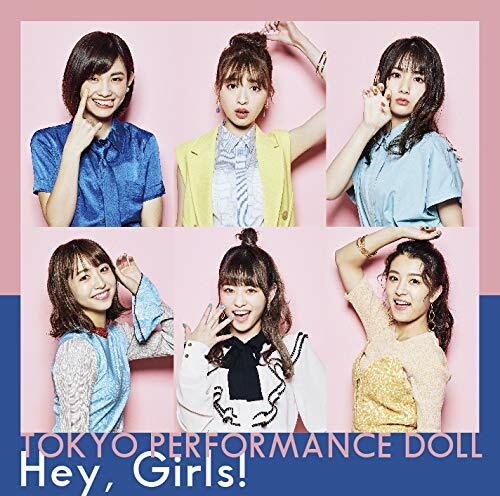 “Hey, Girls!” from Tokyo Performance Doll, goes on sale November 21, 2018. 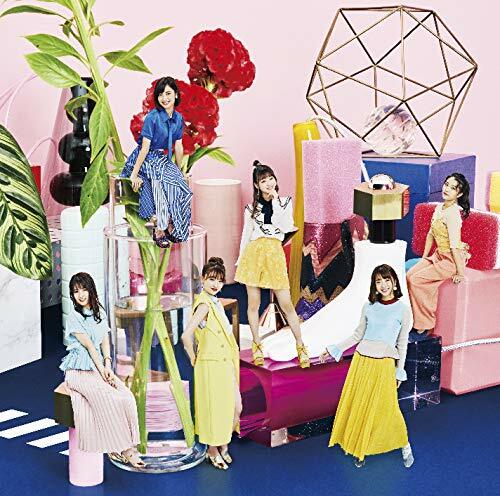 Tokyo Performance Doll also known as TPD (東京パフォーマンスドール) is a J-pop idol girl group that existed from 1990 to 1996 and was revived in 2013. 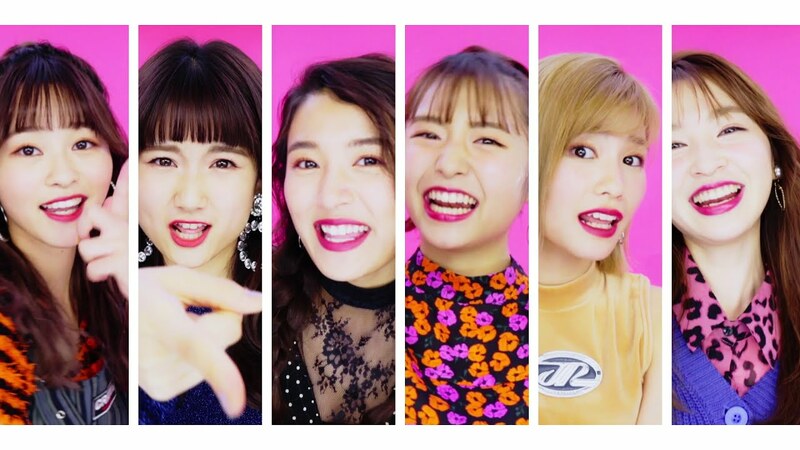 Inspired by Onyanko Club, it had seven main members and several other “trainees” for live performances, a formula later followed by Morning Musume, AKB48, and others. TPD was based in Tokyo, and launched sister-bands in other cities: Osaka Performance Doll in 1993 and Shanghai Performance Doll in 1996. It was announced in June 2014 that after 17 years, the group was being revived with an all new line up. 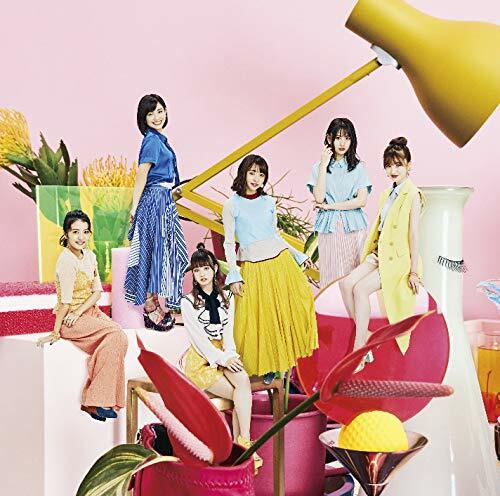 Tokyo Performance Doll’s current lineup includes Takashima Nana (高嶋菜七), Jonishi Seira (上西星来), Sakurai Saki (櫻井紗季), Hamasaki Kaho (浜崎香帆), Waki Akari (脇あかり), and Tachibana Futaba (橘二葉). 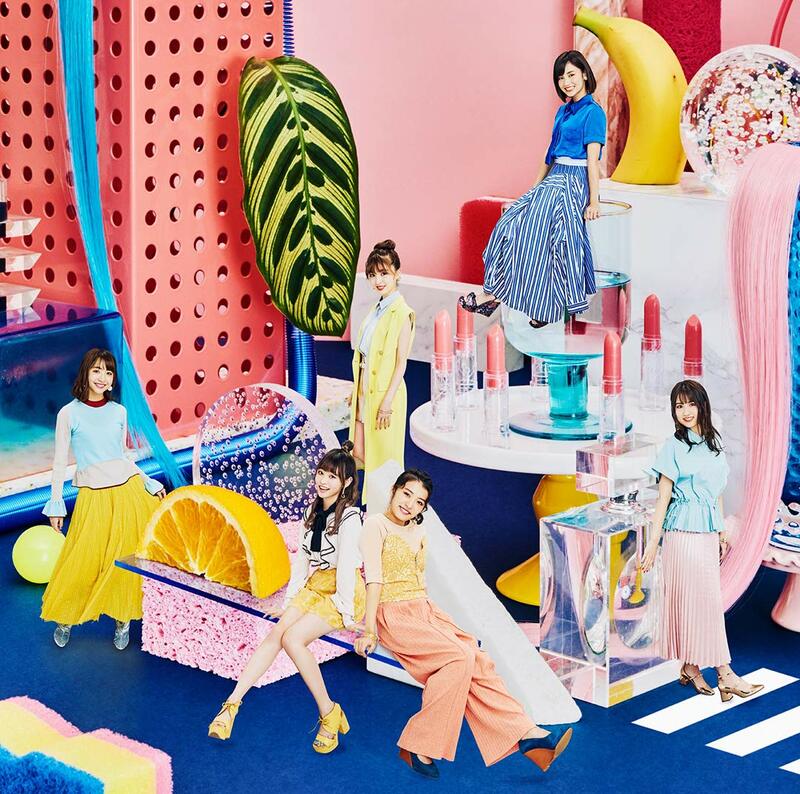 New PV Alert: Tokyo Performance Doll – Hey, Girls!